Sunset Lodge overlooks Lake Michigan’s Grand Traverse Bay in Omena. In the heart of the beautiful Leelanau Peninsula. The perfect base for exploring the area: Close to beaches, trails, vineyards; near Suttons Bay, Northport & Leland; 20 miles to Sleeping Bear Dunes. Sunset Lodge (est. 1898) features eleven guest rooms & suites in three historic buildings. Availability Calendar & Rates on Airbnb: click on ‘Photos & Information‘ below and use Airbnb links to check availability or book your stay. Please contact us with any questions: give us a call at 231-631-2636 or email us at stay@sunsetlodgeomena.com . Click here for Reservation policies. Sunset Lodge’s 3 historic buildings have a total of eleven rooms and suites. All have private bath. Suites have kitchenette or bar sink; dining area w/ refrigerator & microwave. The houses have historic charm and cozy porches with wicker furniture. Expansive lawn with outdoor seating areas and beautiful lake views. Please click for photos and more details on our guest rooms, suites and apartments. Sunset Lodge features 11 guest rooms and suites in three historic buildings. 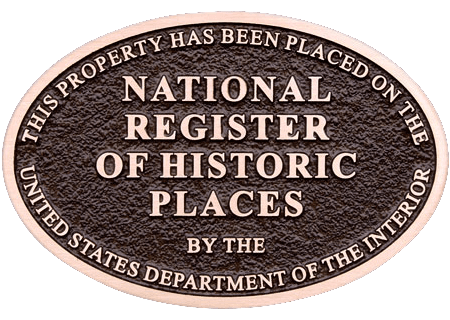 The Wheeler House has 4 guest rooms; Dixie Cottage Guest House has 3 spacious suites; Shedd Cottage Guest House has 2 suites, and two separate 2-room apartments. Sunset Lodge overlooks Lake Michigan’s Grand Traverse Bay in the historic village of Omena. Our expansive grounds include a pickleball court and outdoor areas to relax and socialize with beautiful lake views. Sunset Lodge is a wonderful location for friends and family groups traveling together. It’s a short walk to Omena, with popular waterfront restaurant (Knot Just A Bar), winery tasting room (Leelanau Cellars), art gallery (Tamarack), historical museum and public beach. The charming villages of Suttons Bay, Northport and Leland are nearby. Sleeping Bear Dunes National Lake Shore is 20 miles. Your base for all Leelanau has to offer: beaches, hiking & bike trails, canoeing & kayaking, wineries, farmers markets & orchards, galleries and art fairs, music and festivals. Sunset Lodge is a Michigan State Historic Site, and listed with village of Omena in the National Register of Historic Places. 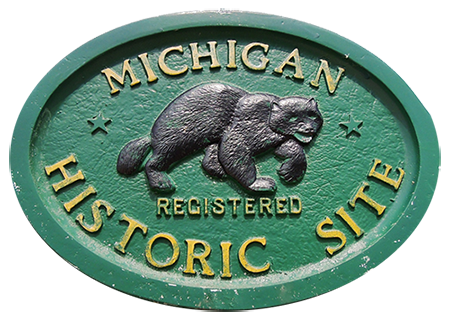 More about the history of Sunset Lodge and Omena, Michigan right here.